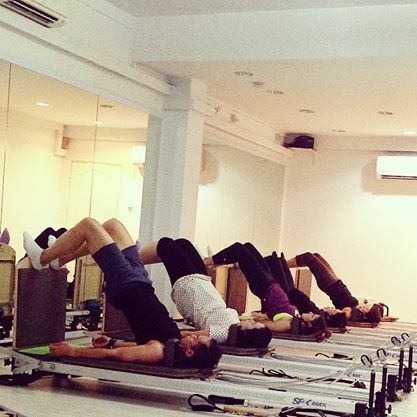 When I first started practicing Pilates Reformer 14 years ago, I didn’t have a chance to do Jumpboard classes as they were not available in Singapore. I experienced my first Jumpboard class during my Instructor Training course. Honestly, Jumpboard class is a godsend to peeps like me – those who dislike cardiovascular / aerobic exercises. I get to enjoy my strength training and squeeze in some cardiovascular exercise at the Jumpboard class. 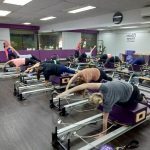 When I started Pilates Fitness, I ensure that we offer Cardio Jumpboard class even though it was quite expensive (as a business owner) to buy the board (couple of hundreds per board) just to conduct one class type! Why is Jumpboard good for you? 1. Cardio Jumpboard class provides cardiovascular training. To keep your heart healthy and delay the effects of aging, we need both cardiovascular and strength training. Most participants of Pilates Reformer/Chair classes love strength training and usually neglect their cardiovascular training. Attending at least one Cardio Jumpboard class a week will give you that cardio dose to keep heart diseases and stroke at bay and a healthy, glowing face. 2. Cardio Jumpboard class increases your blood circulation. Your blood circulation system is responsible for sending blood, oxygen, and nutrients throughout your body. When your blood circulation is poor, you may experience symptoms such as tingling, numbness, throbbing or stinging pain in your limbs, pain or muscle cramps. If you ignore these symptoms, reduced blood flow and plaque in your arteries may result in a stroke or heart attack. 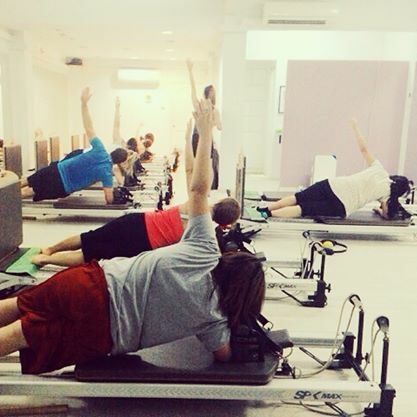 During Cardio Jumpboard class, you breathe faster and more deeply, and your heart beats faster. Your organs become more efficient at circulating oxygenated blood and nutrients to the rest of the body. You will also recover faster from your other workouts with improved blood circulation. Hence attending one Cardio Jumpboard class is a good reset to enjoying the other Pilates class types. 3. Cardio Jumpboard class increases your metabolism rate. Your metabolism increase when you engage in moderate to high intensity workout. Cardio Jumpboard class not only increase your heart rate but also all the chemical processes that convert carbohydrates, proteins, and fats from your food into the energy that your cells need to function – your metabolism. Note that if you can talk, but you cannot sing while you exercise, you are maintaining moderate intensity. If you cannot talk while exercising, then you are doing high intensity workout. 4. Cardio Jumpboard is efficient. 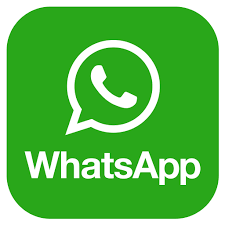 Should do at least 150 minutes of moderate-intensity physical activity throughout the week, or do at least 75 minutes of vigorous-intensity physical activity throughout the week, or an equivalent combination of moderate-intensity and vigorous-intensity activity. For additional health benefits, they should increase moderate-intensity physical activity to 300 minutes per week, or equivalent. As Cardio Jumpboard combines both moderate to vigorous intensity movements and muscle strengthening exercises from head to toe in the same class, one will be able to hit two birds with one stone by attending a single Cardio Jumpboard class. 5. Cardio Jumpboard improves coordination and flexibility. 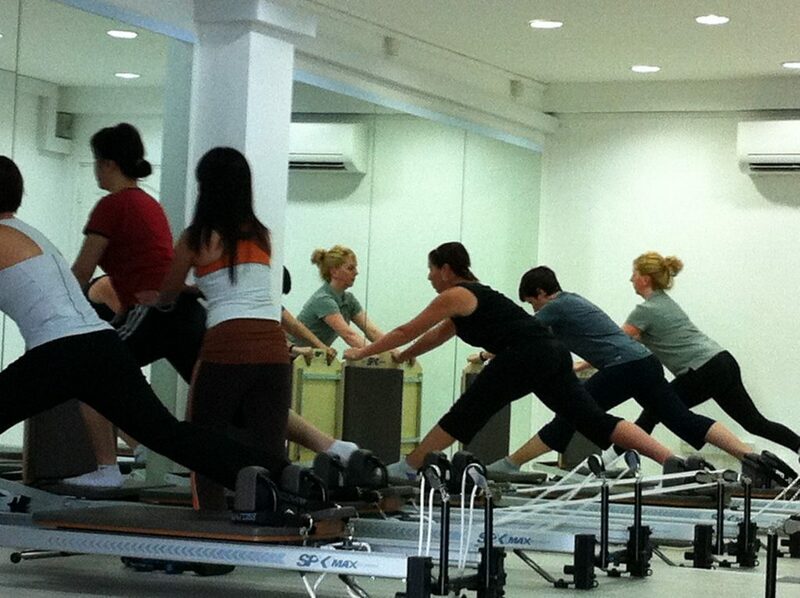 Cardio Jumpboard class is performed at a much faster rate than regular Pilates class. Essentially, it feels like you are skipping while lying down. As the movements are faster, you need better coordination to manage all the various movements. We also use the Jumpboard for deep stretches for the lower half of the body as a form of warm up. Cardio Jumpboard class is an excellent choice if you have tightness in your lower back, hips and legs. Book in your Cardio Jumpboard class today! If you are on a weight loss journey and feel that your results are plateauing, I’d suggest that you attend 3 Cardio Jumpboard classes a week for at least 2 consecutive weeks to get your system up and running at full speed again! See you in the next Jumpboard class! This entry was posted in Singapore pilates, Weight Loss. Bookmark the permalink. ← IS IT GOOD OR BAD WHEN YOU EXECUTE THE FLOW ROUTINE FASTER THAN THE REST OF THE CLASS?